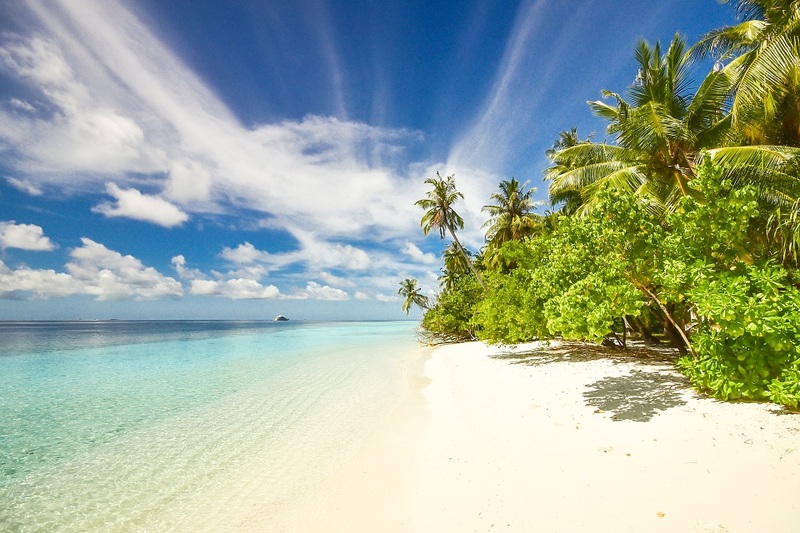 Will your ESTA take you to sunny Miami? Here are 9 activities that will make your holiday unforgettable without blowing a hole in your wallet. Miami is known as one of the most eclectic and entertaining cities in the world thanks to its wonderful beaches, fashionable restaurants, stunning architecture and unrivaled nightlife. Unfortunately Miami can also be a very expensive holiday destination if you go overboard. If after obtaining your ESTA Miami or South Florida is your choice, there are many fun attractions that are free or available at a very reasonable price. The calm and clear waters of Crandon Park in Key Biscayne – preferred by families. The clothing optional Haulover Beach in Bal Harbour! The historic Biltmore Hotel in Coral Gables, whose tours are available on Sundays from 13:30 to 15:30. The Barnacle State Park in Coconut Grove. Completed in 1891, it’s the oldest house in Miami. The lighthouse in Bill Baggs State Park, in Key Biscayne. The park has one of the most beautiful beaches in Miami. You can rent a bike, or a sunbed and umbrella at the beach. 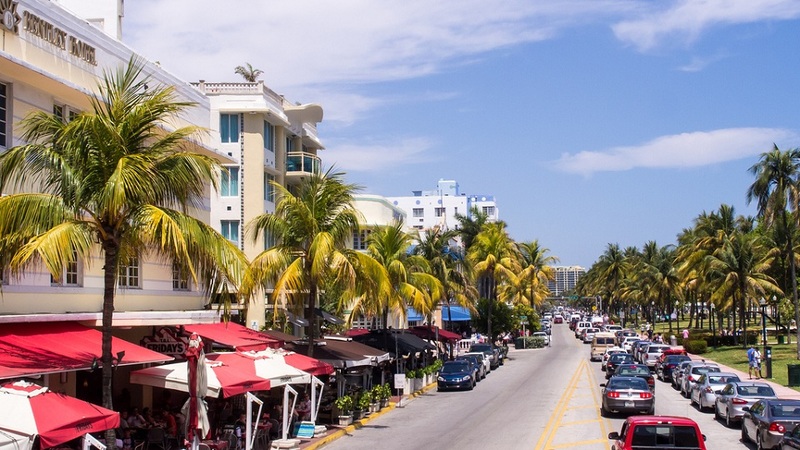 A walk in Miami Beach and the Art Deco district, where you can discover the magic of Ocean Drive, combined with that of Lincoln Road and Collins Avenue. A walk in this area will delight everyone with the beautiful architecture and exuberance of colors on display. A walk in the waterfront of downtown Miami. Whether you’re interested in history, shopping, or the arts, you cannot miss this scenic part of the city. 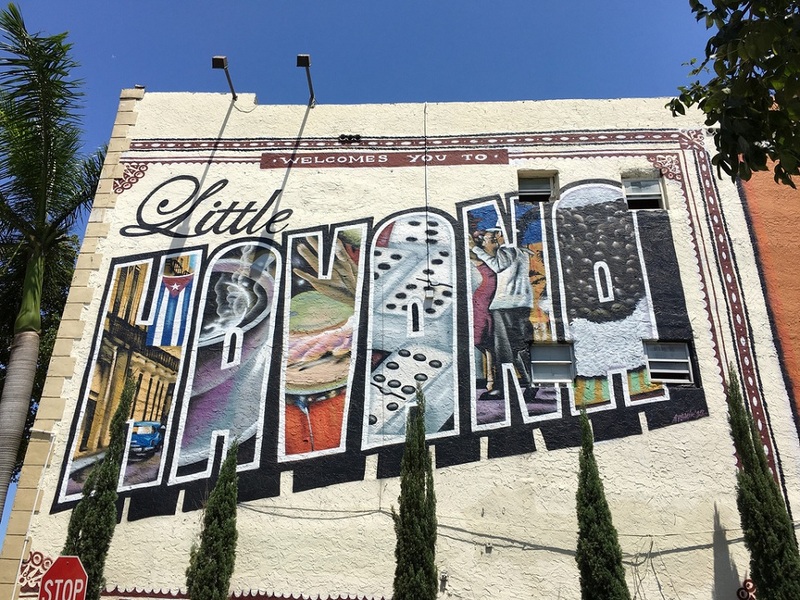 A visit to Little Havana and its famous Calle Ocho. Take a walk through this bustling part of town and try some delicious Cuban food and have a strong Cuban coffee. Take a walk along the Graffiti of Wynwood, where artworks by local and visiting “writers” gave birth to one of the most vibrant areas of the city. In addition, several clubs and restaurants in this hip area have “happy hour” deals. New World Symphony in Miami Beach, a tour is offered Saturdays and Sundays for a very reasonable rate. PAMM, Perez Art Museum in downtown Miami offers free admission every second Saturday of the month. 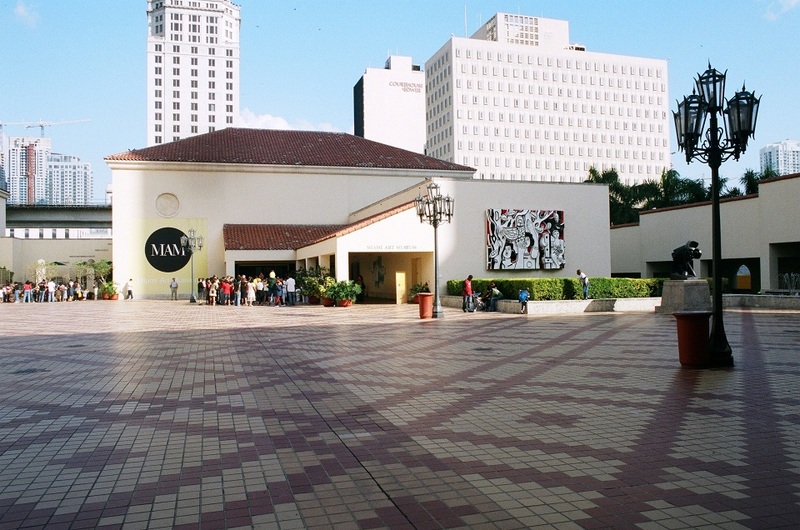 Adrienne Arsht Center, Miami’s premier performing arts center provides free guided tours on Monday and Saturday. Britto Art Gallery, the Brazilian born Britto is a local celebrity and a symbol of Miami with his colorful works, offers free admission and is open daily in Lincoln Road. Art walks in the Design District and Wynwood, where many local art galleries offer free admission to the public every second Saturday of the month from 7pm to 10pm. Cultural Friday in Calle Ocho in Little Havana with musical performances and outdoor art exhibits. The event is held on the last Friday evening of every month. Miami’s tropical weather is a perfect natural habitat for diverse flora and fauna. Public gardens are open to the public free of charge throughout the year; others have offers all year round during specific days of the week. The Miami Beach Botanical Garden, closed on Monday. Consult the website for offers. 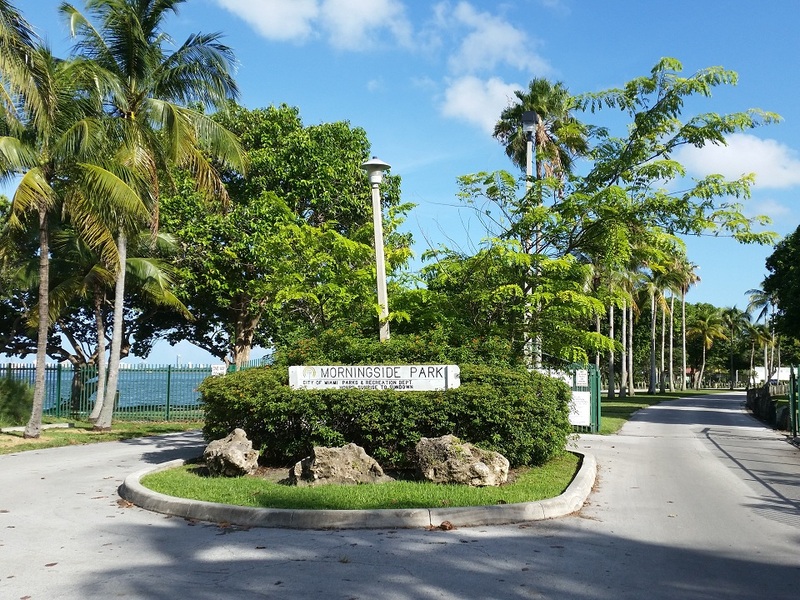 The Crandon Park in Key Biscayne, a lush hidden beauty. Signage is not very abundant so we recommend you ask for directions and a map at the park’s entrance. There’s a $5 parking fee. Japanese Garden Itchimura, on Watson Island, open daily. Fairchild Botanical Tropical Garden, One of the top tropical botanical gardens in the world. It should not be missed when visiting Miami. Free admission is offered a few times per year. The South Pointe Park, in Miami Beach, where the legendary beach ends. There, on Saturday at sunset, you can enjoy viewing the cruise ships leaving the port of Miami. The Vizcaya Museum and Garden, in Coconut Grove. A recommended visit on all Miami tours. In the past they have offered free admission on weekends. South Florida offers mild weather all year round. This makes Miami a favorite destination for national and international events, some of which have free admission. 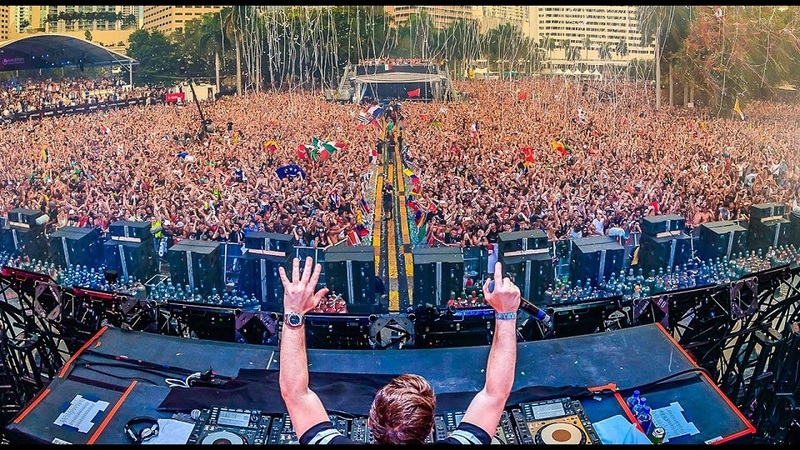 Miami Festival, a music festival that has been held for more than thirty years. The majority of the events take place at the Frost School of Music in the University of Miami. It takes place in October. International Boat Show, Every February at the Miami Beach Convention Center and at various marinas in the city. New Year celebrations, which are held every year on Ocean Drive. Art Basel and other art events, which take place the first week of December, between Miami Beach and the city of Miami. With an entry fee ranging from $5 to $15, you can admire the works of fine artists from around the world set on several stages. 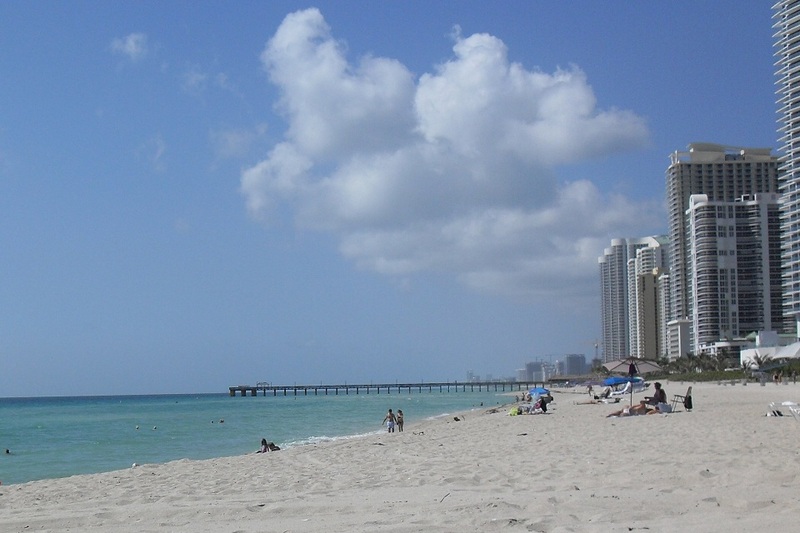 South Beach dominates the town’s scene. So much to see: people, scenery, architecture. Although most of the most elegant and expensive bars, restaurants and hotels are located here, here are some tips to minimize your expenses. Go around with the South Beach bus, at a cost of $0.25 cents per ride. Or use the free Swoop, an electric golf car with 6 seats (it’s suggested to tip the driver). Discover Art Deco architecture, visiting the former residence of Gianni Versace on Ocean Drive, or strolling through the pedestrian streets of South Beach, or admiring the Delano, National or Raleigh hotels. Go to Lummus Park, or visit the beach. Or do some window shopping at the many designer stores and shops located on Lincoln Road and Collins Avenue. 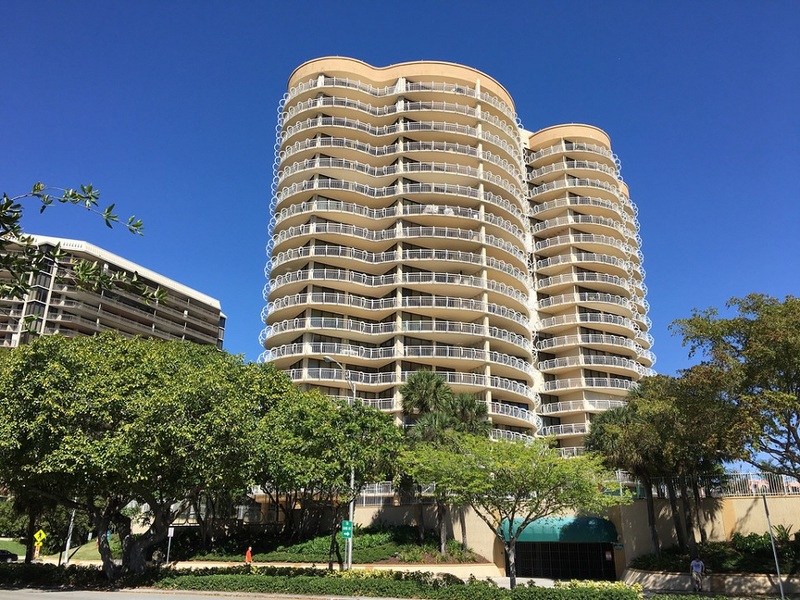 Coconut Grove is one of Miami’s most historic areas –it was the preferred place for the famous poet Robert Frost. In the 1980s it dominated Miami’s night scene; today it nevertheless retains a special charm. Barnacle State Park in Coconut Grove. Finished in 1891, it is the oldest house in Miami. The Peacock Park, a public urban park of 38,000 square meters on the shore of Biscayne Bay. Cocowalk, a nice outdoor mall in the heart of Coconut Grove. The buildings and streets of Mayfair, with their typical architecture. The name Miami comes from the word “Mayami”, a word coined by the Tequesta Indians of Florida, which means “Land of many waters”. Miami in fact looks a bit like a modern Venice, with canals everywhere overlooked by a diverse architecture. 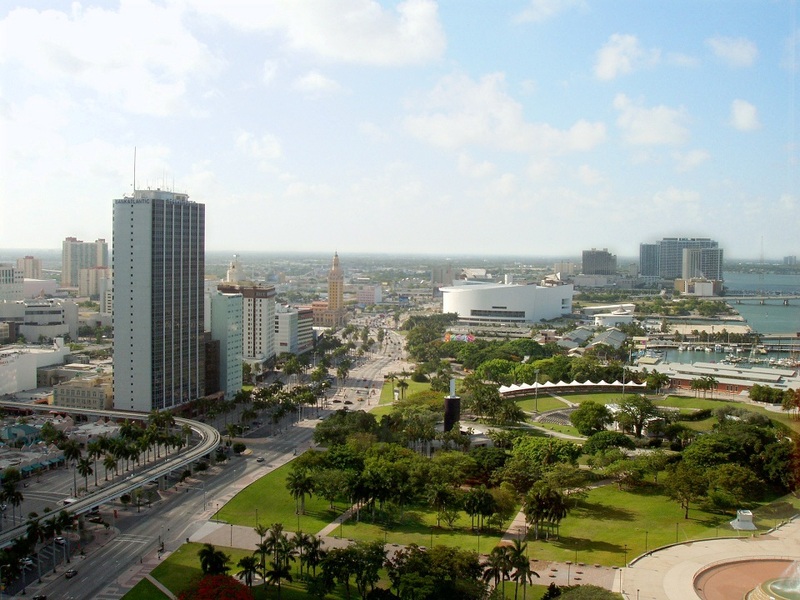 Even downtown Miami has its own bayfront, charming and with many free cultural events throughout the year. Bayfront Park, where you can enjoy a walk while marveling at the modern architecture and the many skyscrapers of downtown on one side and beautiful Biscayne Bay and the skyline Miami Beach on the other. Bayside Mall, an attractive outdoor mall and entertainment area popular with passengers from cruise ships that dock nearby in the Port of Miami. Freedom Tower, an attractive tower where Cuban refugees were welcomed on their arrival and now a museum. Take a walk on Eight Street or Calle Ocho in Miami’s Little Havana neighborhood. Here you will be immersed in an authentic Caribbean atmosphere, where you will feel as if you were indeed in Cuba. Domino Park, a small plaza on Calle Ocho where older Cubans practice one of their favorite table games: Domino. It’s open daily and admission is free. Cultural Friday in Calle Ocho brings free musical performances and outdoor art exhibitions. The event is held on the last Friday evening of every month. Whether your ESTA authorization is taking you to a great celebration trip or into an explorative one, we wish you a safe and enjoyable journey in the United States.